It’s become pretty clear that our digestion is currently in shambles. With the popularity of gluten-free diets and almond milk, people are starting to realize they can’t eat the same processed food they ate when they were a kid. You may have gorged yourself on pizza pockets and beer in college but now it just gives you major gas and bloating. Luckily there are some supplements out there to get your digestion back to how it was when you were chugging Sunny-D.
Not exactly a supplement you can go out and buy, but drinking this bitter green liquid on an empty stomach will completely change the way you feel. Celery juice is crucial for HCL production which stands for “hydrochloric acid”. HCL is simply stomach acid and in most people it has become almost inexistent. The liver is in charge of producing that HCL and unfortunately most of our livers are overloaded with toxins, pharmaceuticals and heavy metals like mercury and lead. The celery juice carries all of that junk out of the liver so hydrochloric acid can be restored. Celery is also high in sodium, a crucial element in the creation of stomach acid. Get your juices flowing with a glass of celery juice every morning. This one has gotten really popular over the past couple of years. The way it works for digestion is it changes the pH level in your stomach. It kind of tricks your body to digest your food. If you are low in hydrochloric acid, your just plunking food into your stomach without really being ready to digest it. When you think about eating or are getting ready to eat, you will start to salivate and your liver will release “bile” to start digesting your food. If you have low HCL, bile isn’t being released and your stomach isn’t ready to take the food. 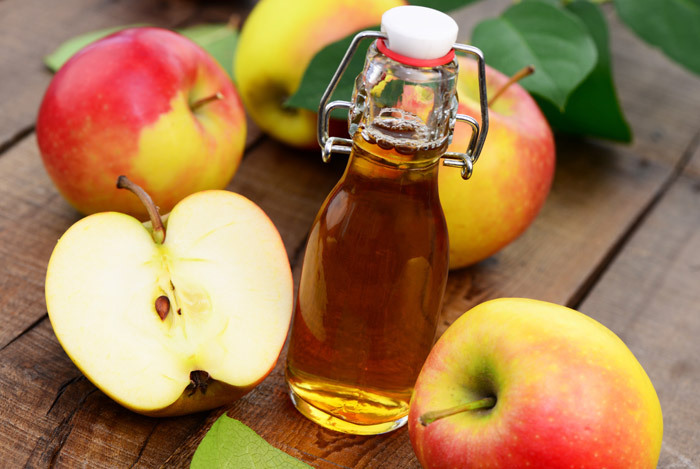 Drink a shot of apple cider vinegar before every meal. This creates an acidic environment for digestion to take place. It’s a good supplement to use until you have restored your own HCL production to optimal levels. Dulse is an atlantic seaweed usually found in flakes or strips. The purpose of dulse is to remove metals and impurities from the intestinal tract. The intestinal tract can pick up a lot of junk being expelled by the liver. If you aren’t making excretions 2-3 times per day, there’s a chance that your intestinal tract is holding onto those toxins and in turn, blocking the absorption of nutrients. The dulse is like a garbage collector. It picks up the waste along the walls of your intestines and carries it all the way to the toilet bowl. Eat a couple strips or put a tablespoon into your smoothie. Better bowel movements await you. Probiotics literally mean “pro-life”. There is a very good chance that your intestinal tract has more bad bacteria than good. This circles back to having low stomach acid. 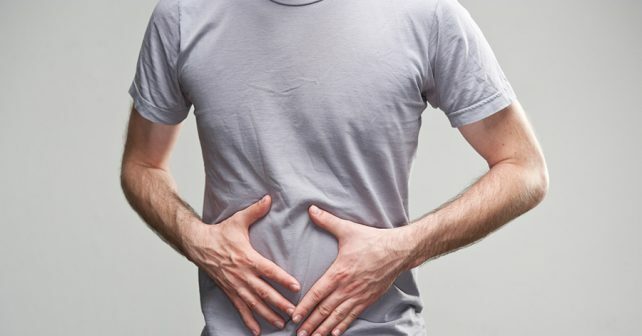 The stomach acid usually kills any bad bacteria you may be accidentally injesting and if that doesn’t do it, the good bacteria in your intestines should finish them off. Nowadays we need a little more support in that area and to keep our intestines clean and balanced. The goal here is to over populate the gut with good bacteria to kill the bad bacteria. Find a probiotic that is soil-based and about 50 billion CFU. You could try eating sauerkraut, kefir and kombucha but you would have to eat an entire jar of sauerkraut to get your probiotics in. If you can’t fathom drinking celery juice everyday, try 1 spoonful of barley grass juice powder in a glass of water. Celery and barley grass have similar compositions and the minerals found in barley grass juice can help you produce stomach acid. One thing that all diet trends seem to agree on is the importance of getting your greens in. Having a green powder in the fridge makes it easy to do just that. Enzymes are crucial to breaking down food. When you buy a bottle of digestive enzymes in the store they will usually be derived from pineapple and papaya. The truth is, any raw food will have enzymes in it, but if you don’t eat raw fruit and veggies on a regular basis, supplementing with a digestive enzyme will definitely not hurt. Take 1-2 capsules with your meals. Everyone in the world is deficient in Zinc right now. If you had to take just one supplement, this would probably be it. Zinc is critical for HCL production and to fight off bad bacteria and viruses. Without zinc, your digestion will no doubt suffer. Our food and water used to be our number one source of zinc, but as the world becomes more and more sterilized, our produce and food become less and less nutritive. Be sure to supplement with a high quality zinc sulfate or picolinate. This one may seem obvious, but this is where specificity is key. The best kind of fibre to keep your intestinal tract clean and functional is from fruits and vegetables. Metamucil put psyllium and flaxseed on the map, but these sources of fibre are way too harsh when your digestion is already weak. Fruit and veggies not only act as a nice squishy, pulpy fibre, they are in and of themselves “antioxidants“. The simple act of “upping” your fruit and veggie game will do wonders for your digestion. If you want a little more cleansing action, soaked chia seeds are great. Take about a tablespoon of chia and let sit in a glass of water for a couple hours. The chia seeds will form a gel on the outside. This gel acts as a sponge and absorbs impurities out from the intestinal walls.